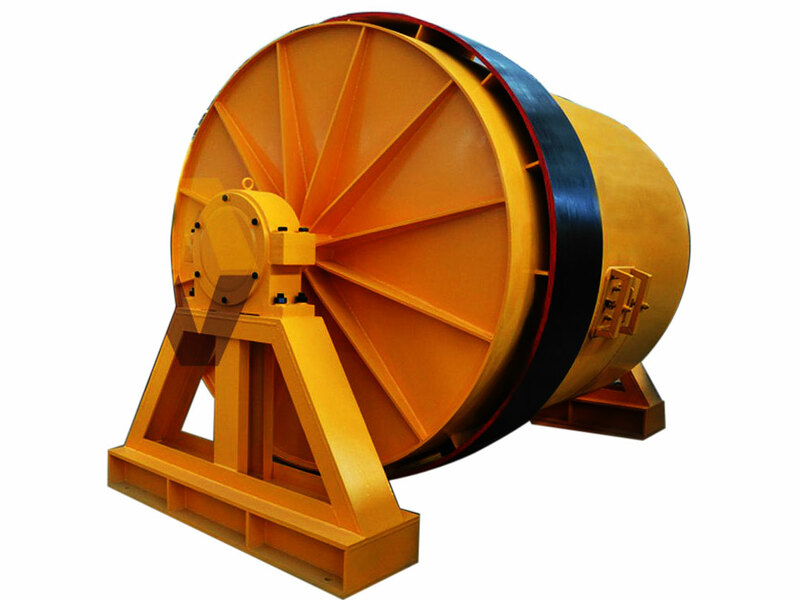 Product Name : Ceramic Ball Mill. Type : Ceramic Ball Mill. We are dealing with buying and selling of Old Machineries and plant equipments of Refractory and ceramic based Industries.